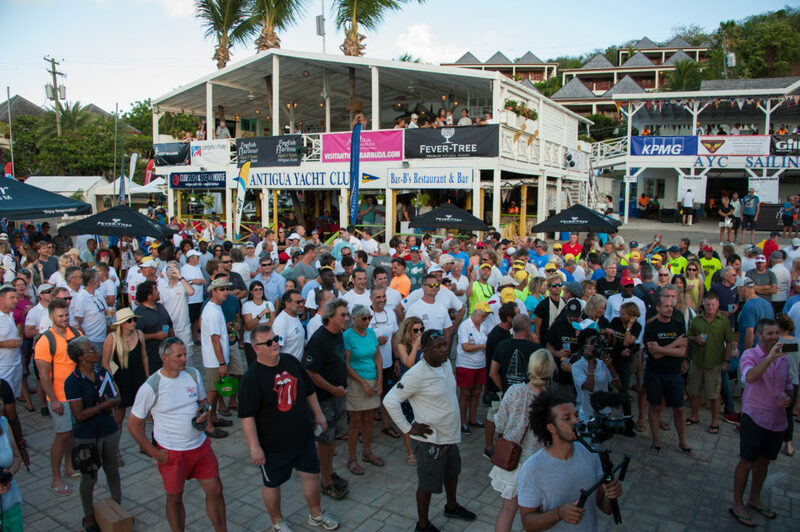 A new Racing Rules of Sailing Seminar will take place before the start of racing at Antigua Sailing Week 2019 and is sponsored by Newport Shipyard (NYS). Sponsor of the event Newport Shipyard is located in the heart Newport, Rhode Island, and is considered the American yachting hub of New England. 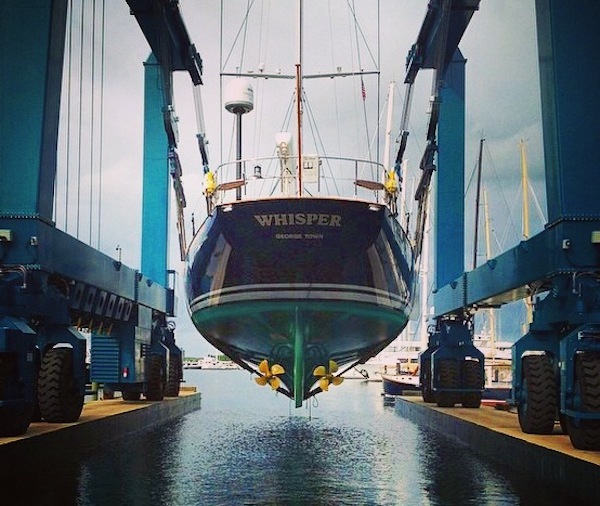 The Shipyard is the summer home to many boats following their Caribbean season and offers many dockage and refit amenities including: a full service marina, haul out, rigging, electrical and machine shops, carpentry and joinery, metal fabrication, engineering, and a paint shop. 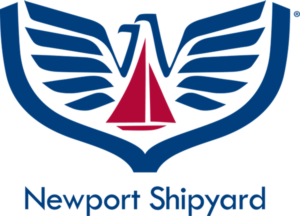 Newport Shipyard is also the host and organizer of the Newport Charter Yacht Show, Candy Store Cup and hosts the Crew Party for the biannual Newport to Bermuda Race. Antigua Sailing Week was on site to celebrate the 20th anniversary of NYS operations last weekend at a well attended evening with a highlight performance by legendary reggae band Toots and the Maytals. Photos from the event can be reviewed here. All sailors participating in both the Round Antigua Race and Antigua Sailing Week are eligible to attend the Newport Shipyard Racing Rules of Sailing seminar. Attendance of the seminar needs to be confirmed in advance by simply filling in this form.